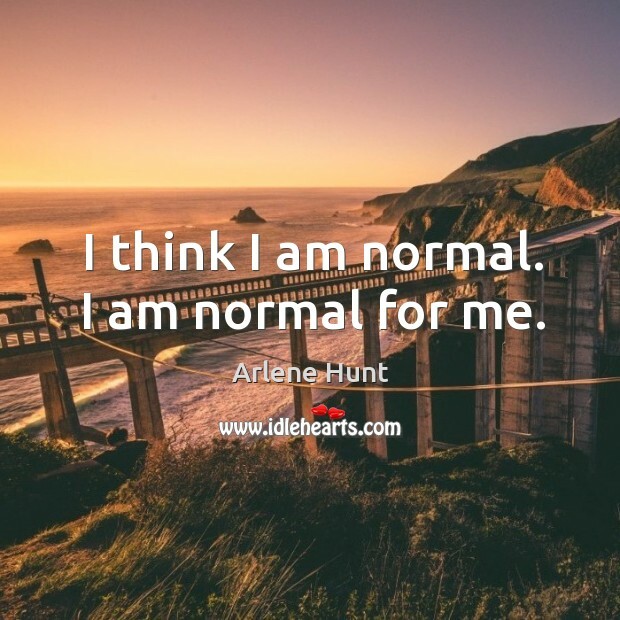 Enjoy the best inspirational, motivational, positive, funny and famous quotes by Arlene Hunt. Use words and picture quotations to push forward and inspire you keep going in life! 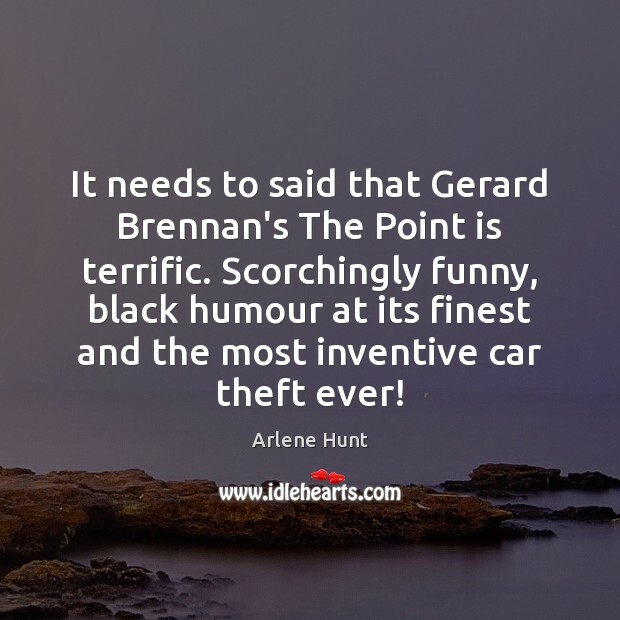 It needs to said that Gerard Brennan's The Point is terrific. Scorchingly funny, black humour at its finest and the most inventive car theft ever! I think I am normal. I am normal for me.